In 1781, Thomas Paine came up with a model for a single-span bridge; in 1887, Adolf Eugen Fickmade the first pair of contact lenses; and in 1907, Paul Cornu built the first helicopter. But Leonardo da Vinci thought of all these ideas more than five hundred years ago! 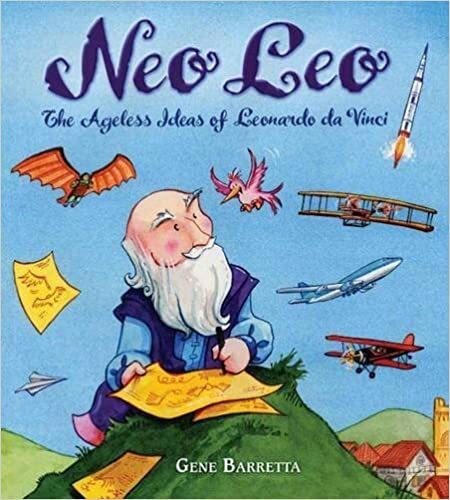 At once an artist, inventor, engineer, and scientist, da Vinci wrote and drew detailed descriptions of what would later become hang gliders, automobiles, robots, and much more.